BOFA offer you Fully Biodegradable and Eco-Friendly Paper Straw, all paper straw made of 100% Recycled Food Grade Paper. FDA and SGS are approved. We can provide varicoloured Party Paper Straw, like Plain Striped Polka Dot and so on, Customized Color is acceptable. All Assorted Colours printed with toy safe ink. 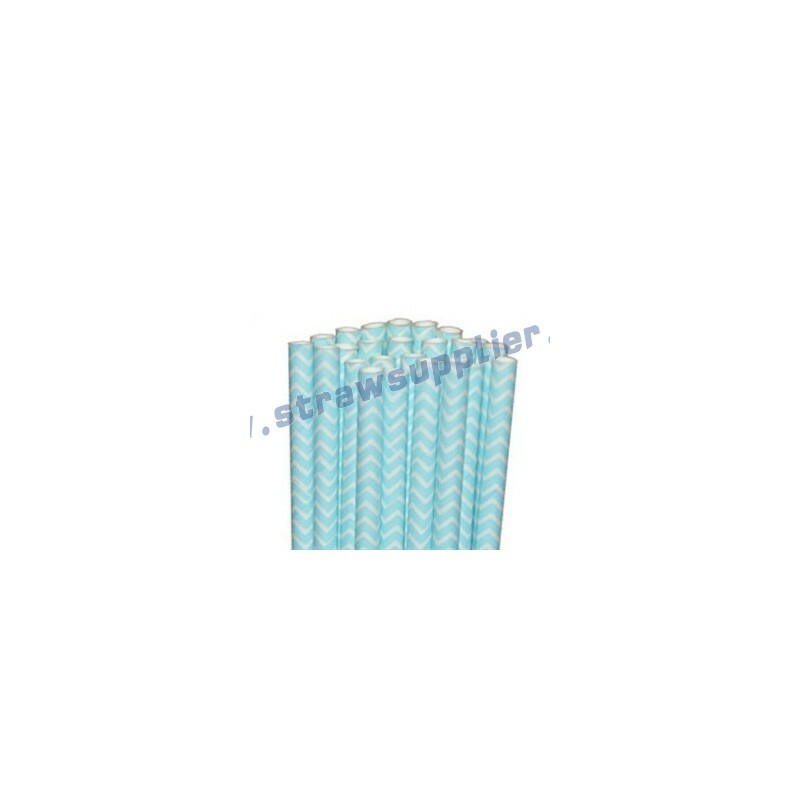 Our Paper Straws can long durability withstand in water 24hrs. 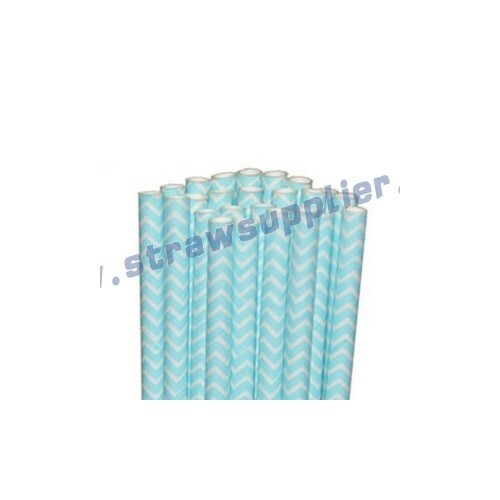 Standard Size: 0.236"X7.75"(inner diameter:5.5mm outer diameter:6mm thickness:0.5mm length:197mm), we also supply Milkshake Paper Straw with wide diameter 8mm or 10mm, what's more, the size of paper straw also can be customized. Packaging: 25pcs/OPP or 50pcs/OPP 10000pcs/ctn or 10000pcs/bag/ctn bulk packed, for standard packaging. Carton Size and Weight: 55*43*43cm, Net Weight:13.2kg Gross Weight:14.5kg. MOQ: 100,000pcs, each item MOQ is 20,000pcs. Delivery Time: normally, Mass Products need 7-10days after we accept deposit; The sample proofing need 3-5days after we accept payment. Payment: Order Quantity Under 500,000pcs the payment is by TT 100% as deposit before production; If the quantity more than 500,000pcs, we accept 50% as deposit, than the balance before shipment; If the quantity more than 20GP and by sea, the balance against B/L copy in 7days.